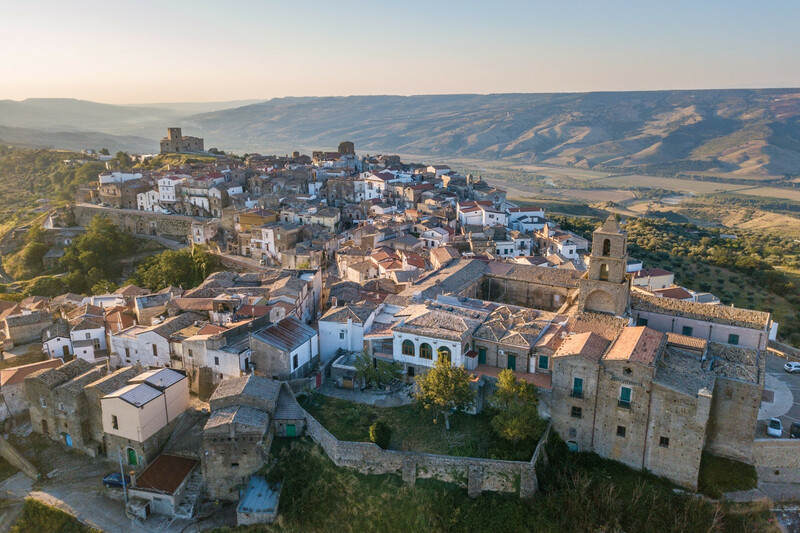 Airbnb is sponsoring a unique opportunity for 4 people to move to the small village of Grottole for 3 months and experience authentic rural life in Italy. Selected candidates will become temporary citizens of the village and volunteer for a local non-profit organization called “Wonder Grottole,” which aims to revitalize the town’s historical center. The Italian sabbatical residency will take place June-August 2019. Free to apply by February 17, 2019 at 11:59 pm Central European Time.